The days are long and it’s almost the summer solstice. Don’t forget my open studio event is this Saturday. Originally scheduled to be both Saturday and Sunday, we changed it to Saturday only, but with extended hours! So come on out for art, music, food and fun. 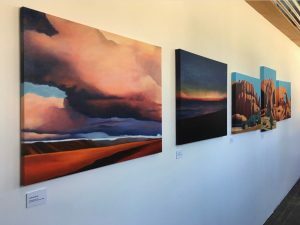 Bright Place Gallery is located at 909 SE Armour.